DonyaSeir travel & tour agency is one of the great experienced leading tour agencies in Iran since 1995 and was established in Mashhad, Iran. We have been working in domestic, inbound tourism over 20 years, in addition we have always tried to be the best host to our guests in both domestic and abroad tours. 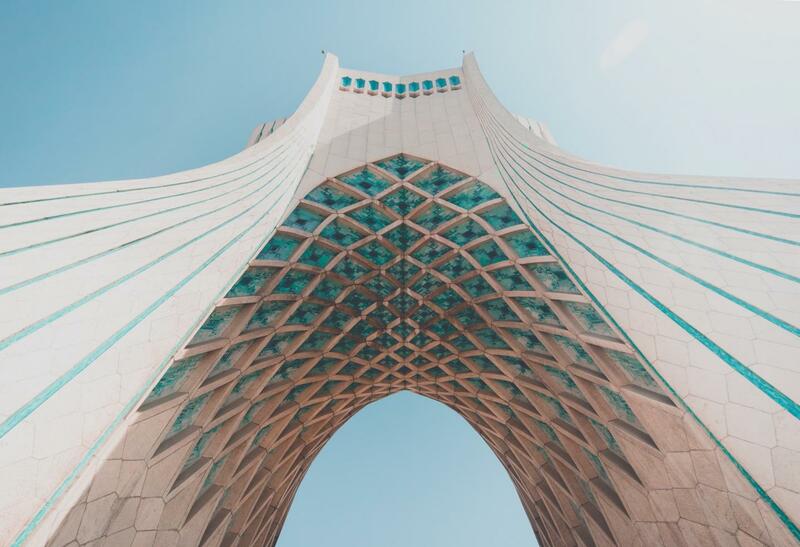 Being an active member of international associations like IATA, ITAP, JATA and other respected tourism communities has made us one of the most influential travel & tour agencies in Iran. This travel was very fantastic and unforgettable. I love Iran.